Everytime you recommend a friend and they book Lady In Pink Photography you receive a free print! 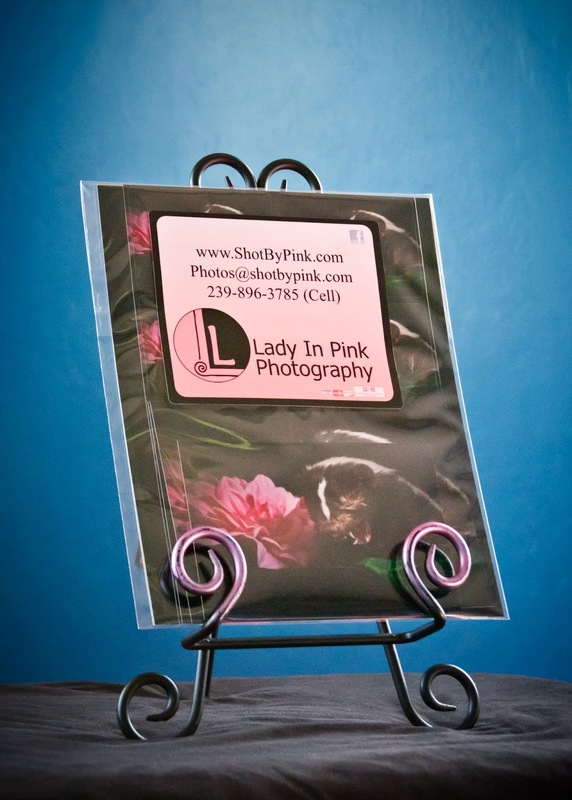 Thank you for recommending Lady In Pink Photography to your friends and family. Ready to book your Lady In Pink Photography Boutique Session?